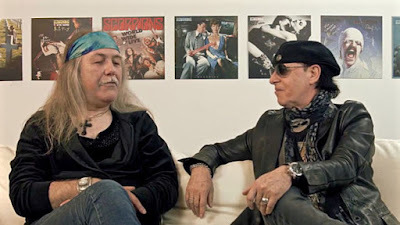 The German band are presenting part one of a documentary revisiting their fifth record and final project involving guitarist Uli Jon Roth. Due November 6, it’s one of 8 expanded albums issued the same day and featuring many previously unreleased tracks as part of the Scorpions 50th Anniversary Deluxe Editions series. The Scorpions recently wrapped up the North American leg of their 50th Anniversary Tour and will begin a series of European shows in Rome, Italy on November 9.